Dhanchho is the mid-point of Manimahesh and ideally located at an altitude of 2,440 m, some 24 km from Bharmour. 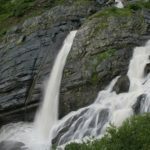 Dhanchho Waterfall is perfect place to have a picnic or enjoy a refreshing trek. You’ll have to drive through a distance of 17 km from Bharmour to Hadsar and then trek 7 km from Hadsar to the picturesque Dhanchoo. Going further towards Gourikund which is located 5 km from here, you can take a dip in this holy lake. 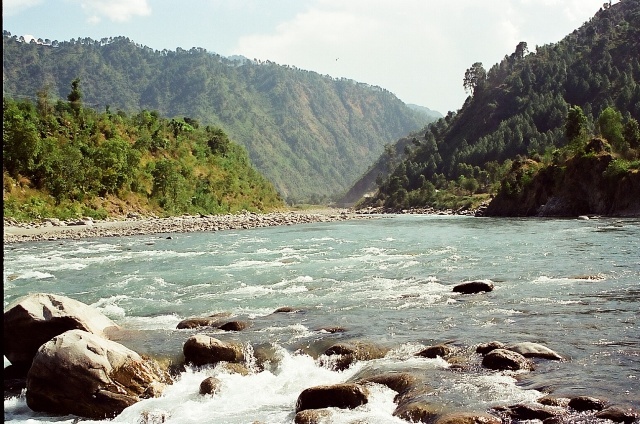 It is believed that Goddess Parvati also known ‘Gauri’ Lord Shiva’s wife used to take bath in this ‘kund’. 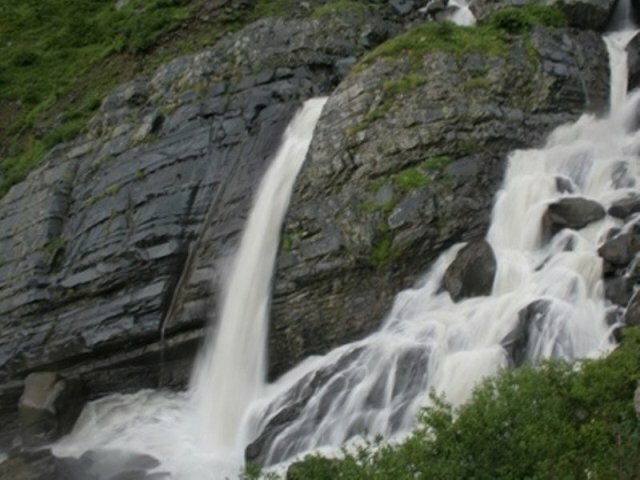 Just 1 km ahead of Gourikund is a small spring which is said to have originated from Lord Shiva’s feet. To explore scenic environs on your trek to sacred Manimahesh Peak.